At Standard Industrial and Automotive Equipment, we offer a wide selection of vertical air compressors for sale. 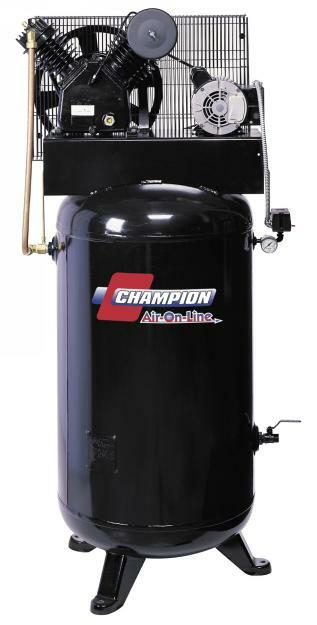 We carry the Champion Vertical air compressor and vertical air compressor parts you need. We believe in providing quality vertical air compressors at a low, affordable cost. 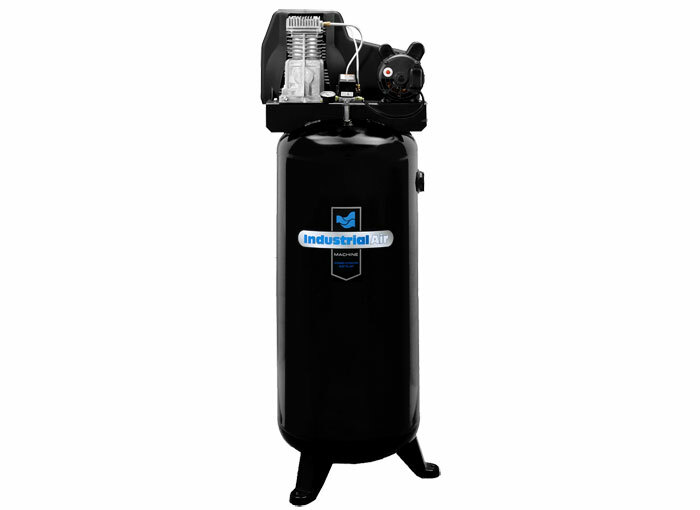 Browse our large inventory today to find the vertical air compressor you need. If youre in need of quality products at a reasonable cost, order from Standard Industrial and Automotive Equipment online today.